We have a very special guest today, Lisa Tilson of the My Card Trip blog. She is an extraordinary designer and today’s design is BRILLIANT! So, without delay, I will turn it over to Lisa – be sure to watch her video, it’s awesome! 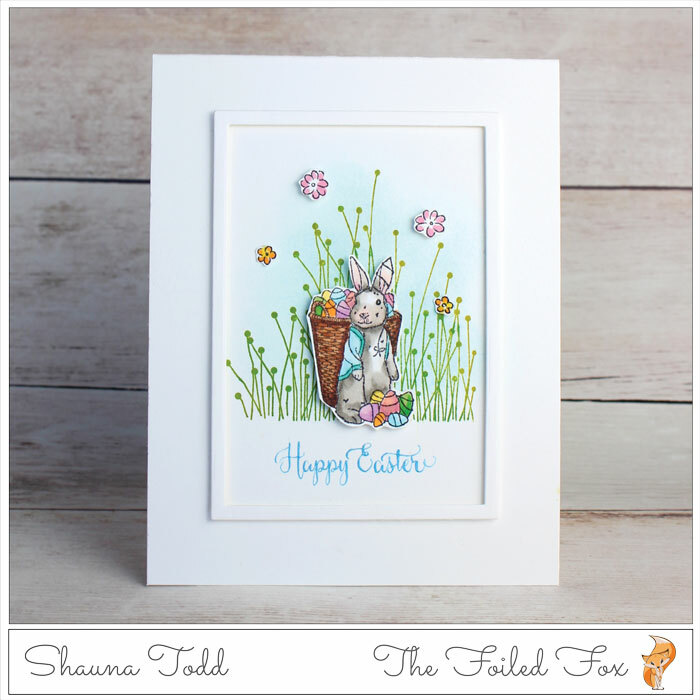 I am delighted to be back as a Guest Designer here at Foiled Fox today and I have a fun and cute interactive card for you. I have been wanting to use the My Favorite Things Peek-A-Boo Wheel Die-namics for some time now and thought I could pair it up with the recently released Just Ducky stamp set. And as this is an interactive card, I have filmed a video for you 😊. It is always easier to watch an interactive card come together, so I hope that you find it useful. There are also a few hints and tips below to help you along the way if you fancy having a go at making one yourself. I have kept the focus of the video on the creation of the wheel itself and the assembly of the card as that is what is important here. I have not shown the colouring of the images, but I have listed the Copic numbers below if you are interested in seeing what I used. 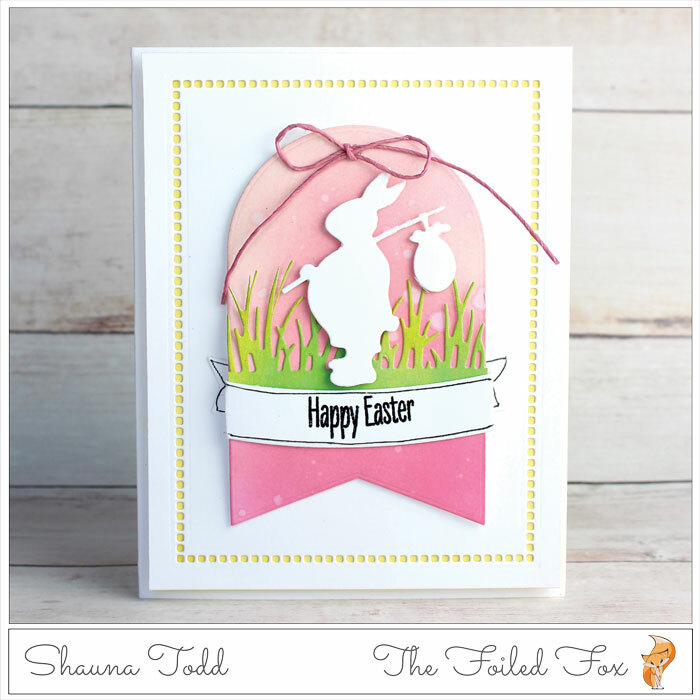 So, here is the card that I have created today. Today I am using an oldie, but a goodie! 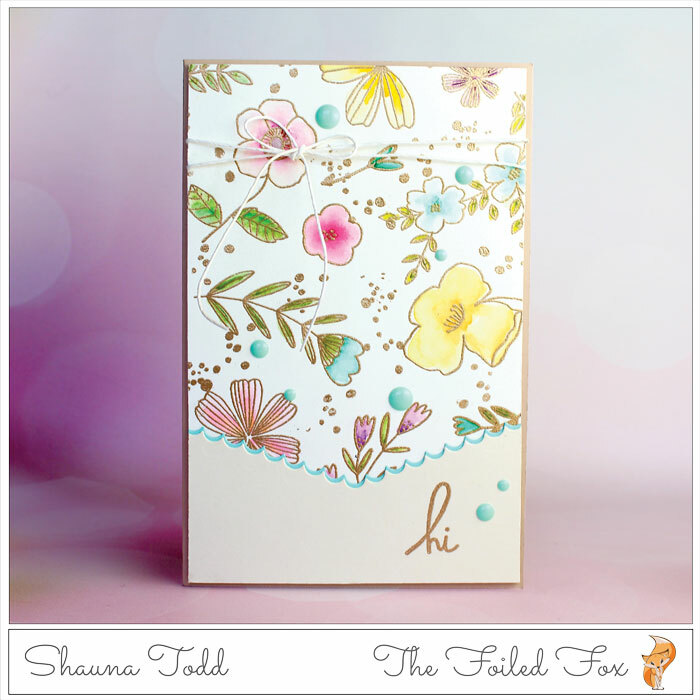 The Hello Lovely stamp and die set by Concord & 9th. It has always been one of my favorites and now that Concord & 9th has come out with a matching die and sentiments, I was keen to use it again! I have lots to share with you in this video. The beautiful cluster of flowers in Altenew’s Charmed stamp set is the star of the show. The flowers were embossed and painted with alcohol inks for a fun and vibrant way to show them off. Then to kick it up a notch, I created a simple yet stylish blind-embossed background. Here is a video to take you through the steps. Oh, and if you haven’t subscribed yet to our channel, please click the subscribe button. We would be so thrilled if you did! Thanks a bunch! Alexandra Renke has some of the lovliest stamps and dies and this one is no exception. The Cornflower dies cut a beautiful large flower, a small flower, and a leaf. I just love Alexandra Renke’s art. They are so expressive yet simple. I have always loved this Wispy Begonia stamp set by Altenew but never could seem to find the time to use it. But today was the day and I am so glad a finally had a chance to make it happen. I wanted the colors to be vibrant and what better way than to paint them with alcohol inks! 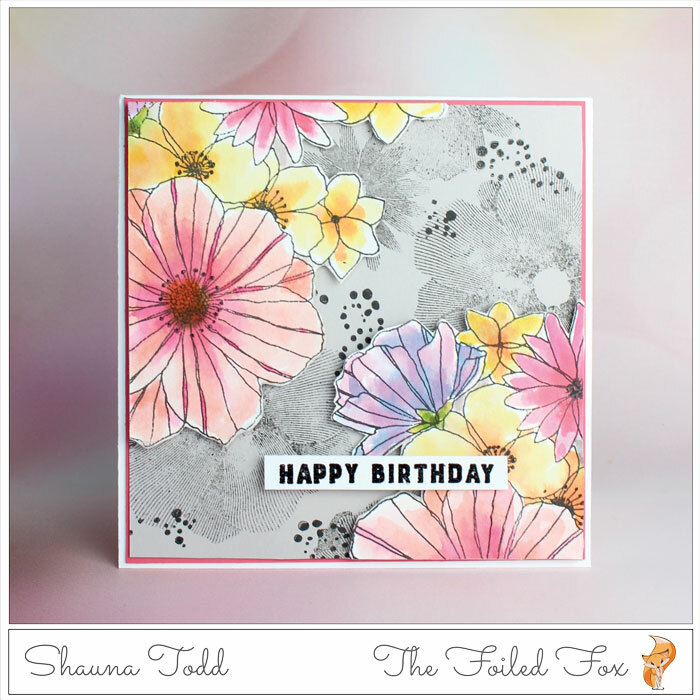 Concord & 9th’s has a fabulous new floral stamp set, Fine Line Florals. 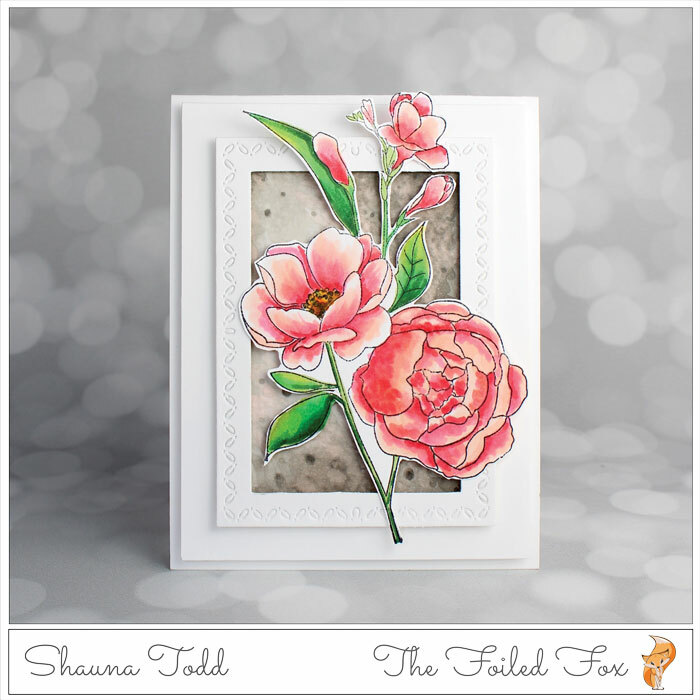 In the stamp set are a gorgeous cluster of flowers and individual flowers and leaves with detailed lines. 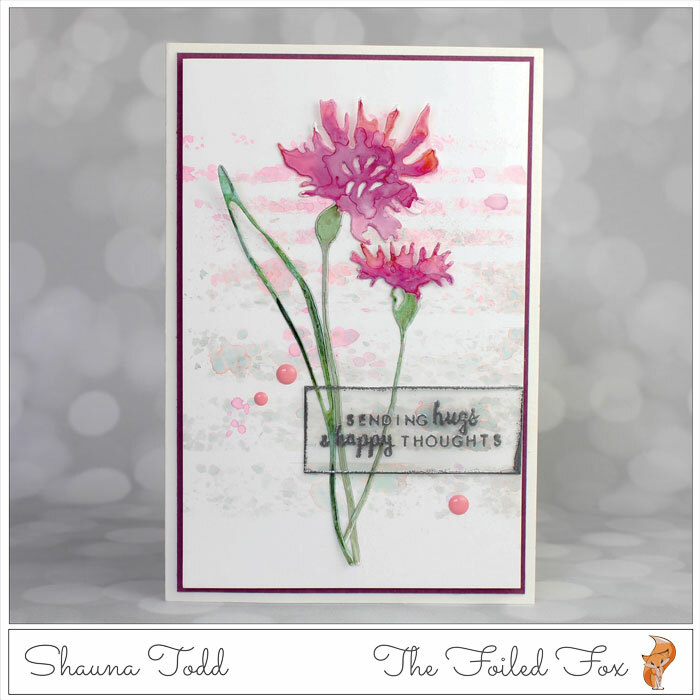 Each of these flower stamps is beautiful alone so I used all of them in this card design. We are celebrating our warm weather today with these sweet flowers by Pinkfresh Studio. This stamp set, Fleur 1 is wonderful. You can use it in so many different ways. This design is a simple way to bring some cheer to someone special. Another exciting thing we have to celebrate is the announcement of the two winners of our joint giveaway with Heather Telford. Be sure to look below to see if you were one of the lucky winners.